Elegant Events, Unparalleled Natural Settings & Championship Courses. 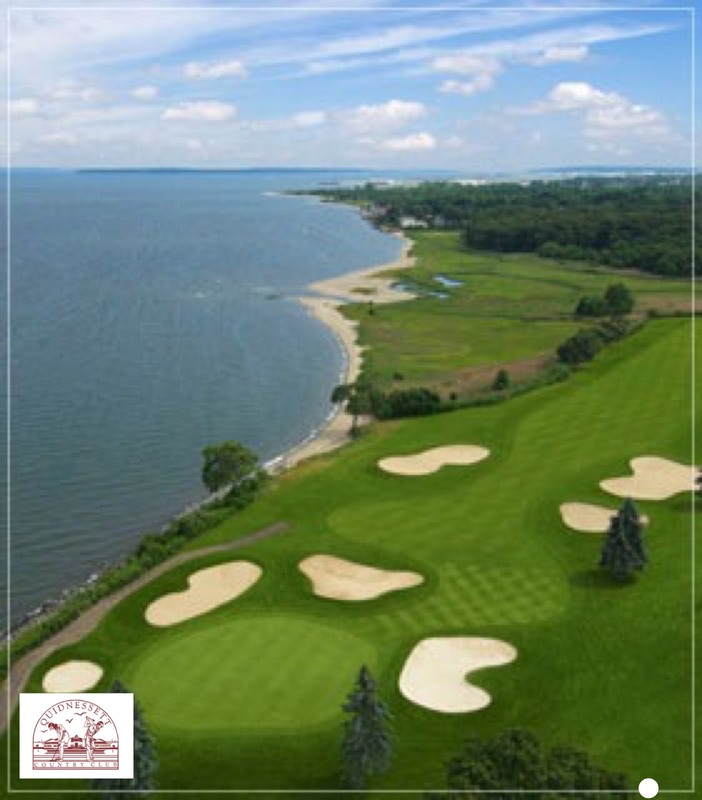 The Jan Companies currently own and operate four country clubs located in Rhode Island, Massachusetts, and Connecticut. 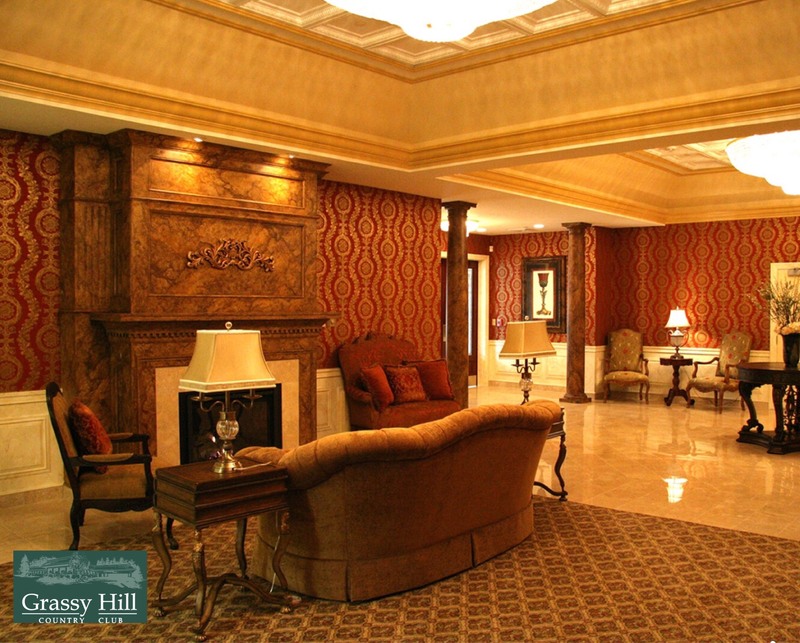 Each of these country clubs offer a full range of amenities including golf and banquet facilities. If you are planning a special event, please look into our banquet facilities. We can offer you fine dining and beautiful surroundings… all the ingredients to create that memorable occasion. 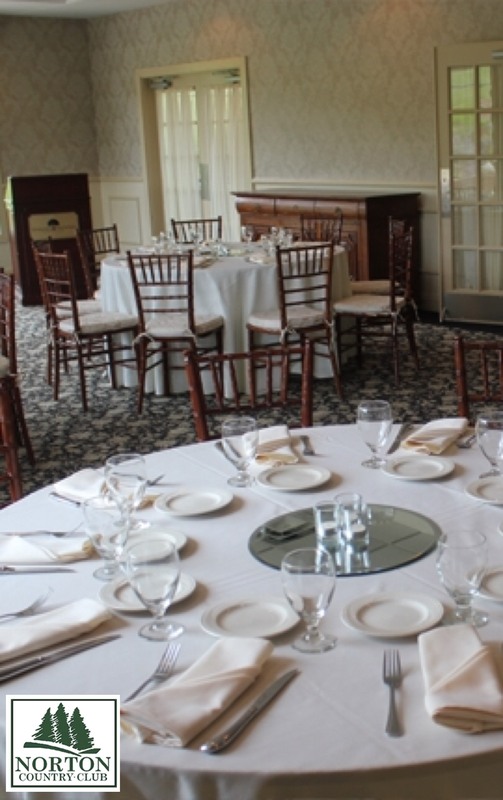 Overlooking Narragansett Bay, the Club’s elegant private rooms are ideal for business and social functions and can accommodate 50 to 600 for dinner and up to 1,000 for cocktail receptions. The beautiful course is members only. Click here for more details. 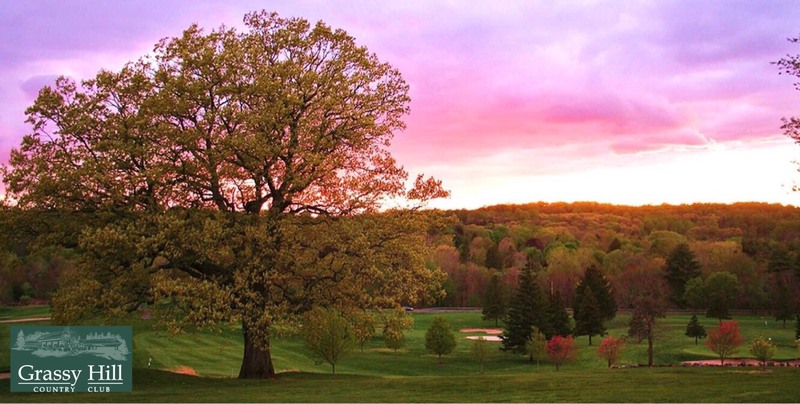 Sterling National Country Club offers a championship-level, visually spectacular golf course. 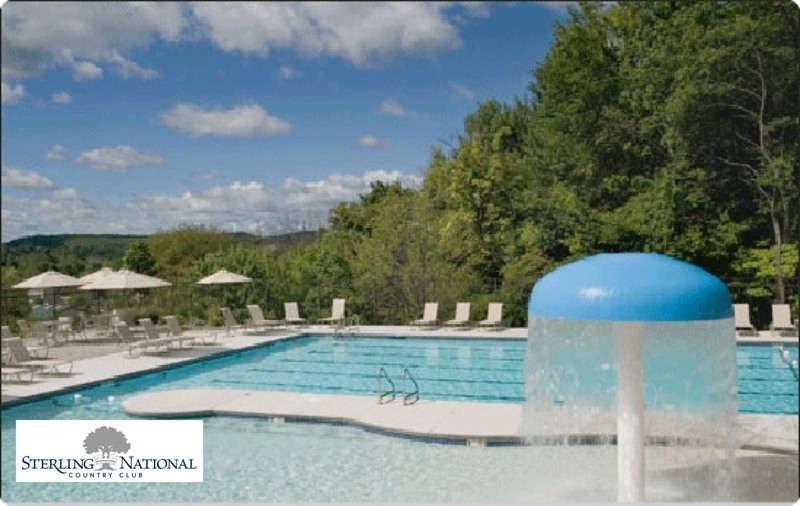 With an unparalleled natural setting, beautiful pool complex, outstanding course, and elegant ding, Sterling National has defined itself as the premier golf and country club in the region. The beautiful, but challenging course is members only. Click here for more details.  Norton Country Club, located in Norton, Massachusetts is an extraordinary facility that features the area’s finest golf. Norton offers superior dining and banquet facilities. The menu selection and cuisine are first-class, guaranteed to meet your individual tastes and desires. Don’t forget the delightful large in-ground pool for those long hot summer days! Norton is a semi-private country club, public welcome. Click here for more details. 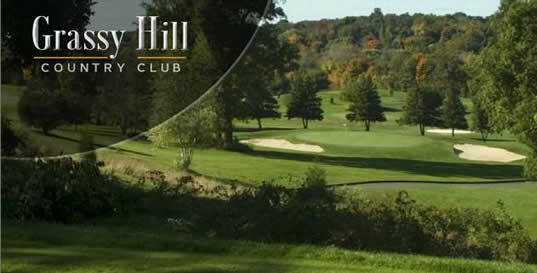 Grassy Hill Country Club is centrally located in the beautiful Connecticut countryside. 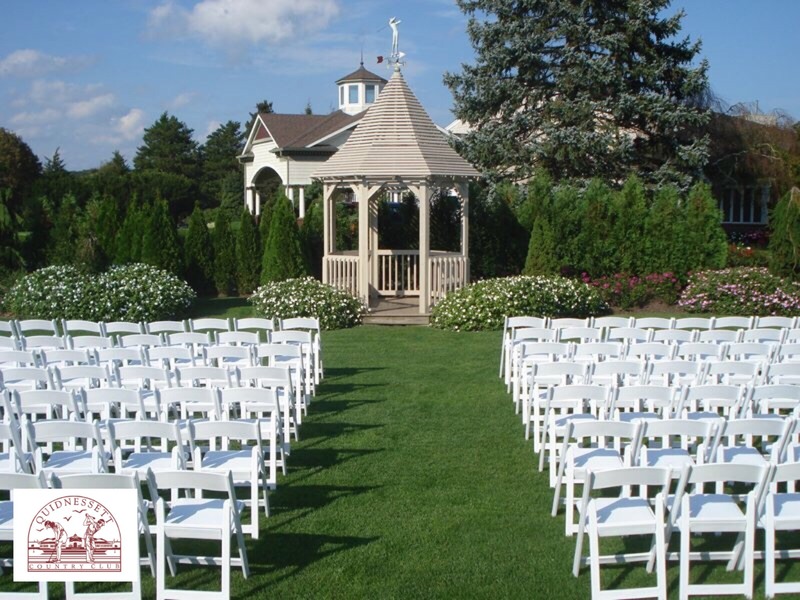 The location’s rolling hills give a panoramic backdrop for unique wedding pictures. The club overlooks a pristine championship golf course. Menu selection is exciting, and the cuisine is exquisite. Service and attention is impeccably personalized. The golf course is open to the public. Click here for more details.